Family tree of with all your loved ones together. Get your feelings carved in colorful thread art. 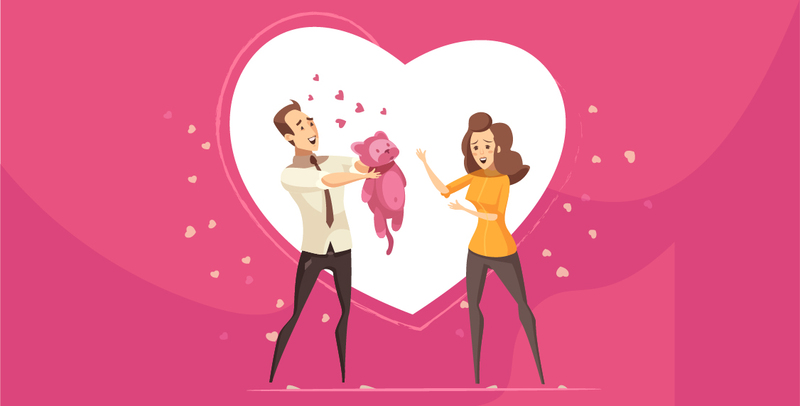 Solve this love puzzle in accompany to your partner. Relive your beautiful memories captured. Add zing to your boring walls with a wall clock. Surprise your loved ones with this crate. I am a regular and loyal customer of TogetherV. I really like the way they work, they handle every project so professionally and the services are quick and sophisticated. 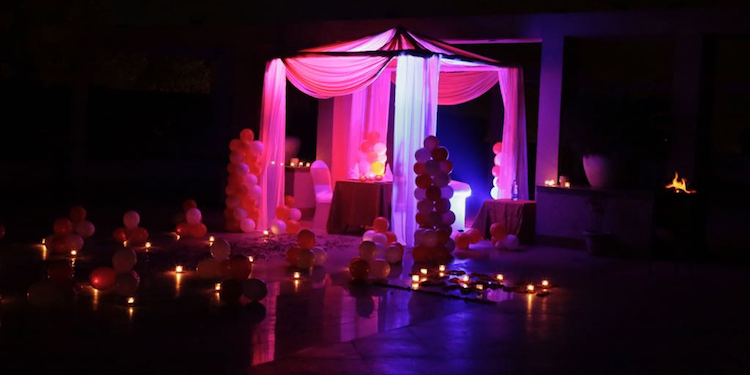 I have availed their services many times but what huge arrangement they did on my Marriage Anniversary is an experience that I and my husband will never ever forget. Finally, I have got someone whom I can always count on for almost every small or big occasions of my life. 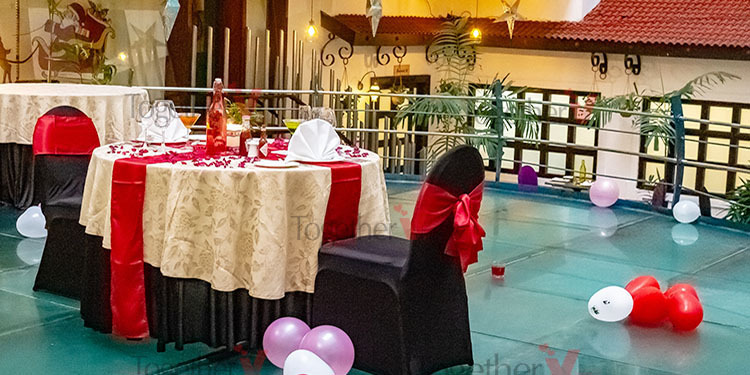 Their romantic set-ups are huge and they are known for their quality and proactiveness, but let me mention that they are not only perfect for romantic arrangements, but they also do miracles for your group and family Parties. I am in a long-distance relationship, so whenever my boyfriend visits me, it automatically becomes a huge event itself. We try to live all those days of separation in one moment, and for that one special moment, I trust TogetherV blindly. Every time I have called them, they surprised me with their exceptional services, their offerings keep improving service after service. I am in 13 years of relationship with my girlfriend, so we feel like we have almost experienced everything. We constantly feel this urge to try something new and not repetitive. This is the reason we have stuck with TogetherV, they come up with new themes and new idea every time and keep us excited for our next visit. 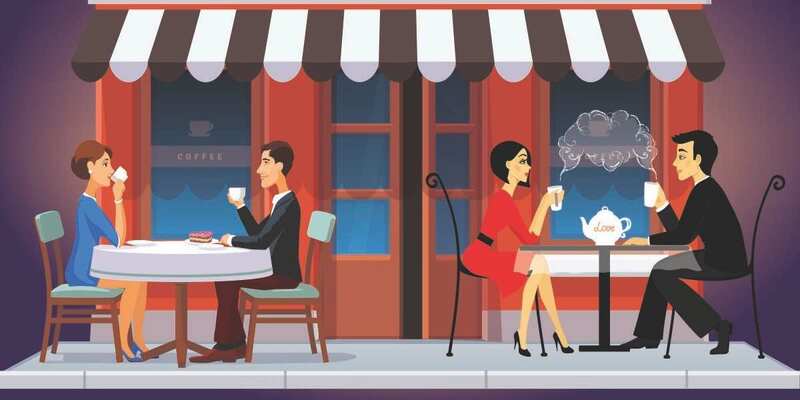 Although I find TogetherV just a perfect platform to arrange a hassle free day or night out with perfect meals and mindblowing arrangements. But the best thing about using the services from TogetherV is “Customization”. You can customize almost every other service exactly according to your and your partner’s tastes and preferences, I generally go for a private musician. 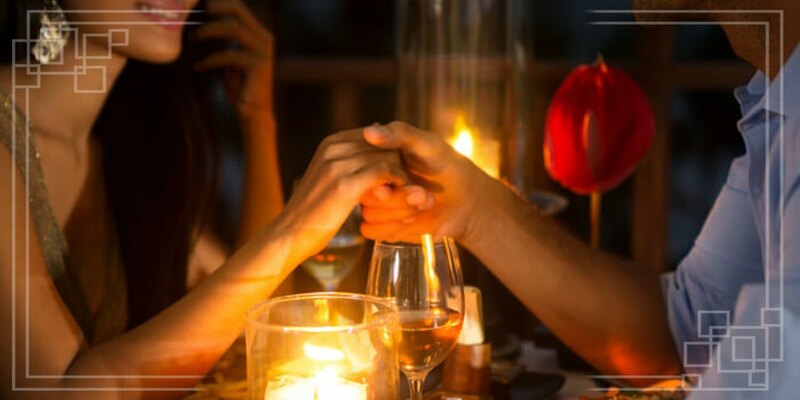 Being a couple its like no big deal for us to go out for meals, romantic date nights, and relaxing music sessions, but what we don’t generally get is a romantic stay. 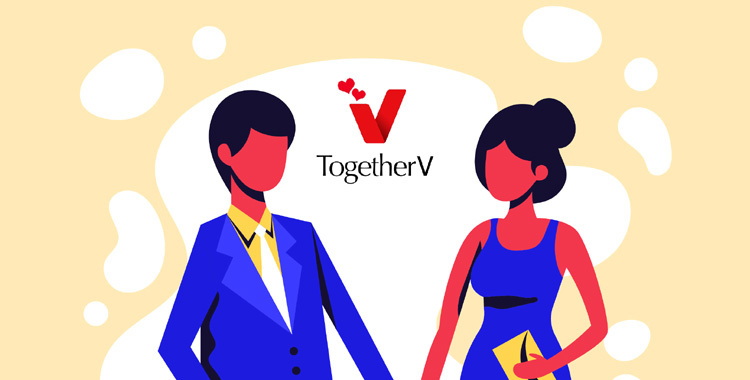 I really appreciate TogetherV for launching such a beautiful and unique concept in our lives and making it so accessible, charming and affordable at the same time. I just wanted to take a moment to say THANK YOU! Our date was so beautiful. Words cannot express this experience of our proposal day from beginning to end was an absolute pleasure! TogetherV organized our day wonderfully and memorably. I couldn't believe how smoothly everything went! There was no stress, simply an exquisite action!. TogetherV did an amazing and perfect job. It had been really one thing out of a fairy tale. It was well planned and higher than I might have imagined it. My Fiancé also wanted to thank you from the bottom of his heart for every moment you did for us. He is still speechless and still staring at the photographs. Thank you! In TogetherV expertise was something neither people has ever done before!! Your website was nice and showed all choices in a very appealing approach. Restro was elegantly embellished with blooms petals and balloons then we’ve got a good candlelight dinner with my girlfriend. I wanted to say a very big thank you for all your hard work.